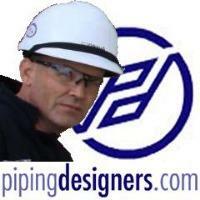 If you are one of the many pipers already registered on pipingdesigners.com, you probably don't need to read this, as you already know the benefits of memberships ... but you can! The Forum - you can discuss and be part of ongoing topics. You may need to ask a technical question on the forum - there are plenty of experiences designers willing to give their answer. You can comment on any of the training articles, and suggest improvements to them. You can create your own pipingdesigners profile. You can showcase your work on your profile wall. Connect with other pipers, locally or worldwide. Keep up to date, by receiving our monthly news letter. Be the first to be notified about changes and improvements to the site. When we sell merchandise, members will have access to online promo codes that offer discounts! Because you are a Piper!! We are now partnering with companies to get you great deals on piping related items. 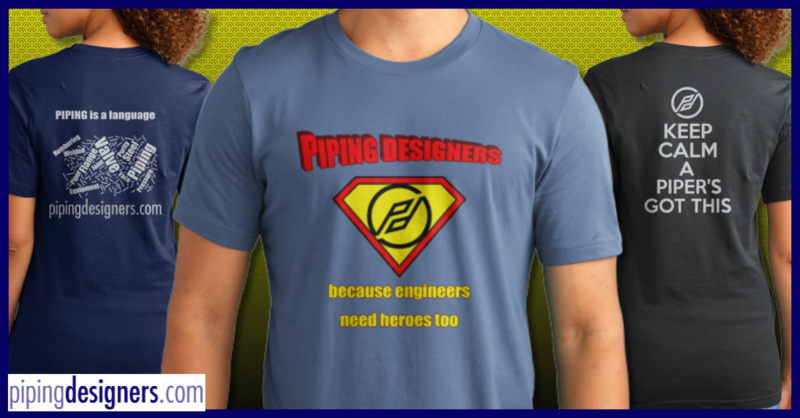 Just click here to register on pipingdesigners.com. You can link your account to your LinkedIn / Facebook / Twitter / Google+ accounts - easier than remembering passwords! You can register with a pseudo name to protect your privacy. With well over 5,000 pipers already registered, it's time to become part of the worlds biggest online piping community. Take a look, sign up, spread the word and enjoy.